Division 2 – Tidal Basin Update | Invasion Battle for D.C.
Division 2 – *NEW CONTENT* CLANS ! Division 2 – YEAR 1 PASS DETAILS and FAQ ! 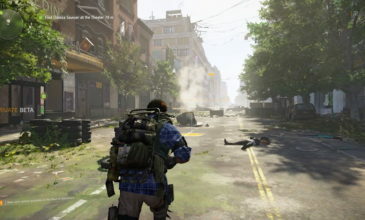 The Division 2 – OPEN BETA RELEASED !